Our extensive Federal audit practice ensures our clients will always be in the hands of seasoned financial professionals. Our in-depth understanding of the Federal financial environment enables us to deliver expert consulting services. 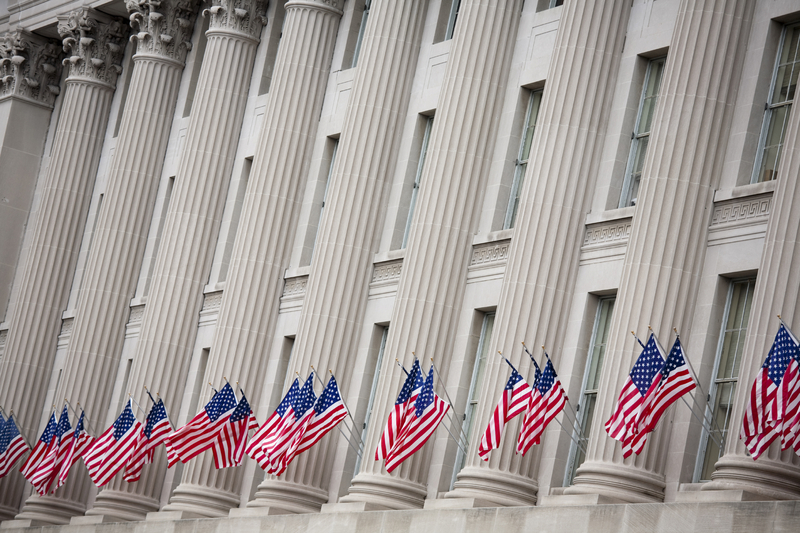 We offer a unique blend of Federal financial management and information systems expertise to address Federal Government needs. Kearney experts are at the forefront of emerging financial issues likely to impact the Federal Government. Read what our experts have to say in our series of books, published by Wiley & Sons. Kearney's app that aggregates and organizes voluminous IT security publications from NIST and OMB. Get to know our people and take a look at the thought leadership from Kearney experts. and the option to create an electronic Delivery Order is available through GSA Advantage!